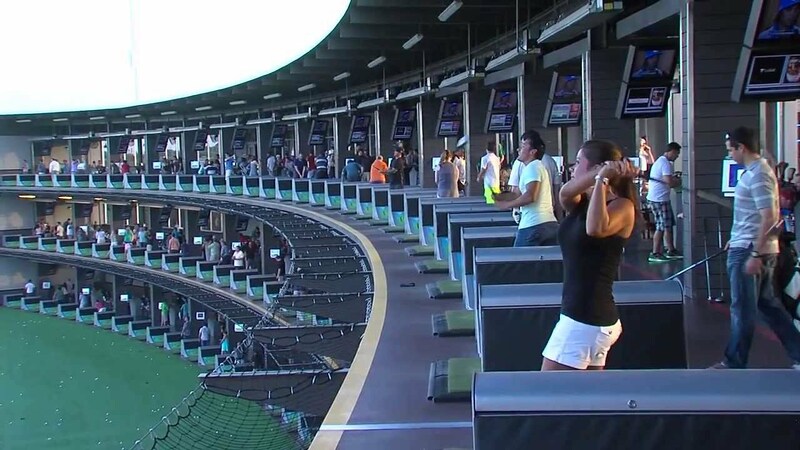 Join us at Top Golf for this fun-filled event supporting the Texas Rural Water PAC. Come out and support the PAC! Join us at Austin's premiere golf entertainment venue for a fun-filled afternoon sure to please golfers and non-golfers alike. Practice your swing, network with friends and support the Texas Rural Water PAC!